Finally done with the animated movies on my ’10 Must See Movies for Summer 2013′ list (https://sweetescape101.wordpress.com/2013/07/18/10-must-see-movies-for-summer-2013/), the fourth movie I decided to try out was #9, The Hangover 3. 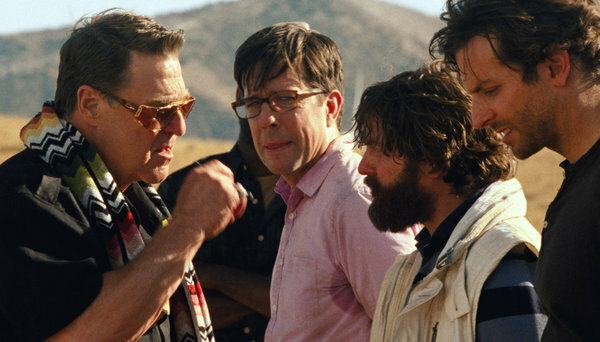 I was one of the numerous people who found the first instalment in The Hangover series very funny. Though many consider it a fluke, I say it was the slapstick and the overall craziness that led to its fame. Little do we know that the adorable little giraffe will soon get decapitated. I’m sorry but I don’t find animal cruelty funny. For me, the movie started off on a very disturbing note; something that had me staring at the screen with my eyes and mouth wide open rather than rolling with laughter. I’m sorry about the spoiler but this is one of those things where you might as well appreciate a heads up. Moving on, I have to say that the storyline was interesting. The gang gets back together for a road trip to Arizona where Doug is captured by a mobster called Marshall who wants the guys to capture Mr. Chow. Mr. Chow is definitely one of the characters we wanted to see again and this movie gives you a lot more of him (fully clothed this time, thank God!). 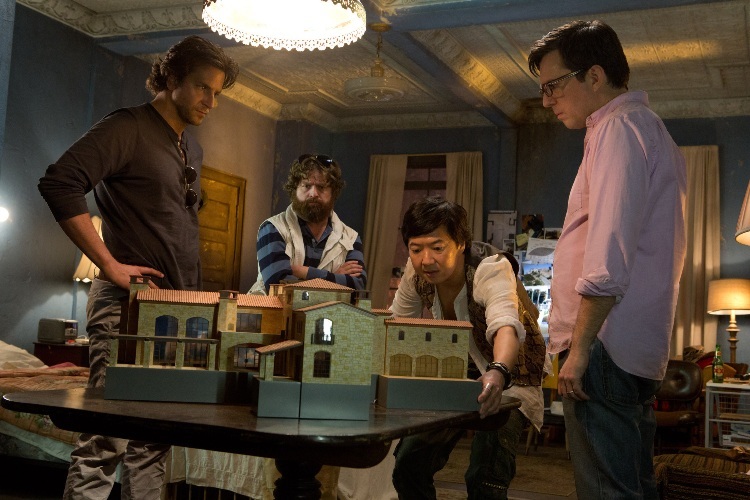 The guys are then seen teaming up with Mr. Chow, a companionship that opens the door to various could-be hilarious moments which in reality fall short because of the lazy writing of the movie. 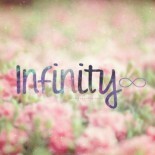 There are however some moments that shine but do not expect to laugh out loud. A forgiving viewer would find them amusing. However, what The Hangover 3 succeeded in was presenting to us something new. While the previous sequel was just a repetition of the same old plot of the first movie, this third one promises a whole new plot. No bachelor party, no drugs, no hangover and no waking up next morning in a state of utter confusion. An apparent flaw was that the ‘wolf pack’ lacked the chemistry it had possessed in the first two movies. Allan’s shenanigans that made us laugh previously appeared rather dull, repetitive and tiring. Also, this movie in a way draws on facts from the previous two so if you haven’t seen its precedents you might have problems understanding the plot. 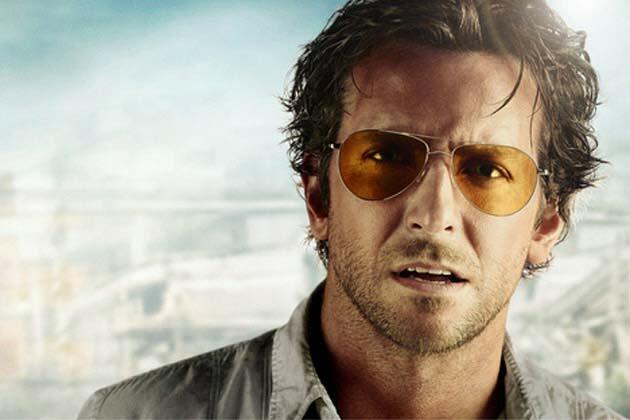 This entry was posted on July 25, 2013 by samtotally in Entertainment and tagged allan, Bradley Cooper, Hangover Part III, movie review, summer 2013, summer movies, summer must see.